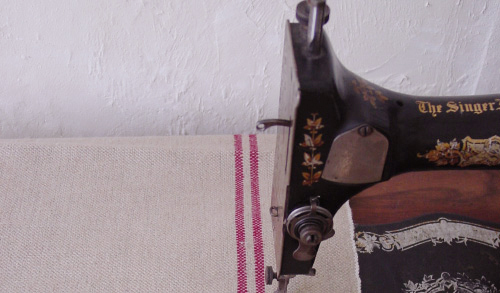 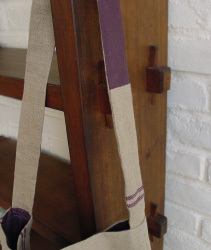 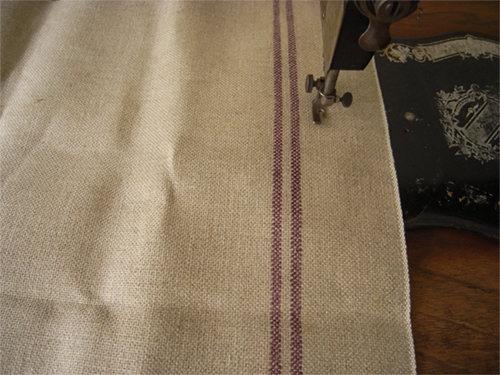 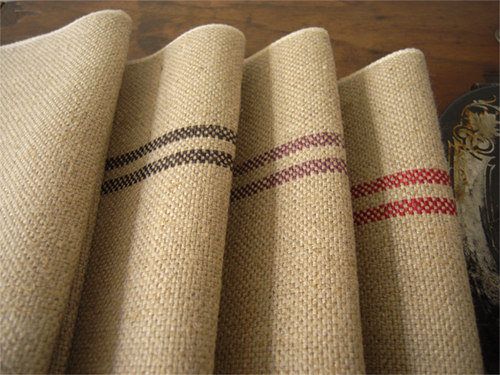 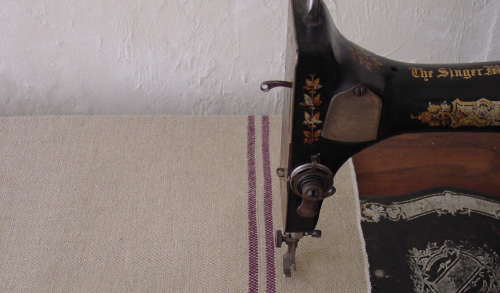 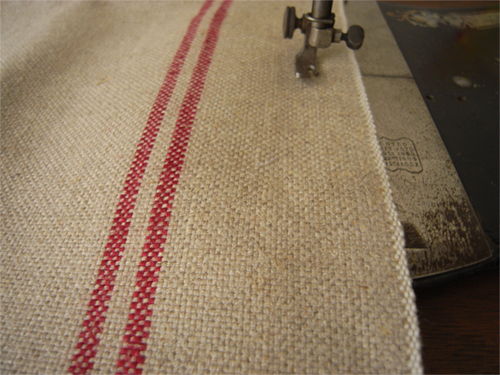 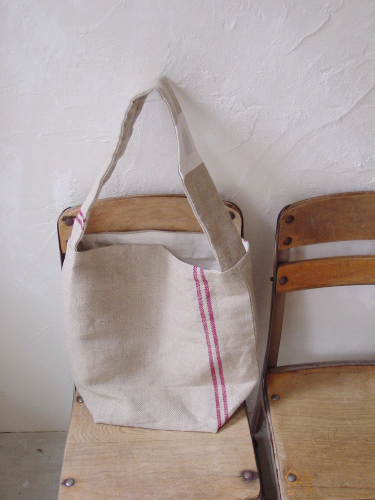 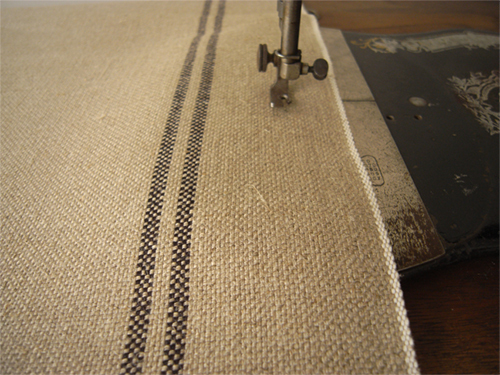 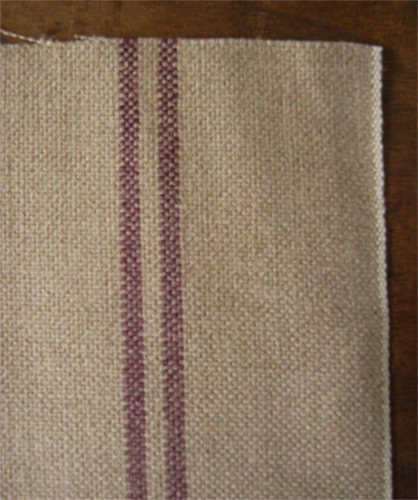 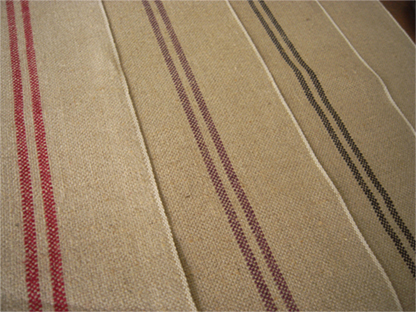 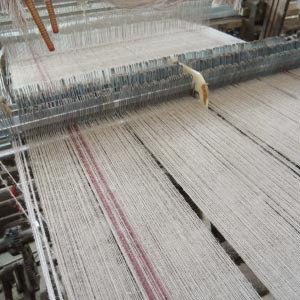 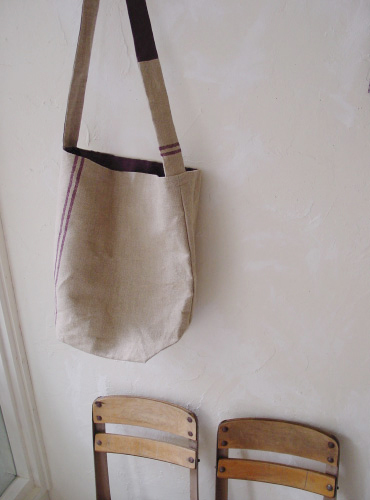 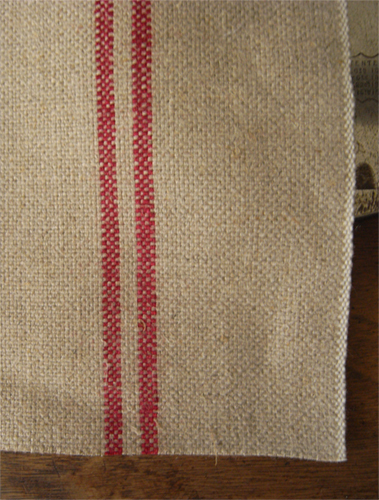 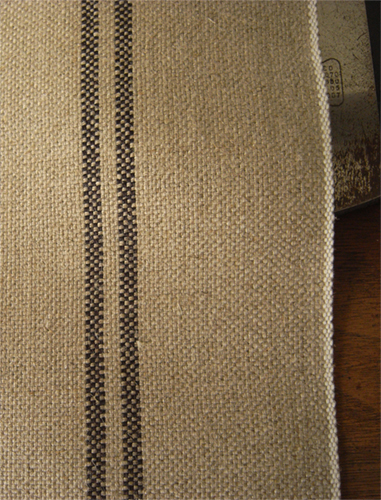 The new line of heavy grainbag cloth, woven in Japan by shuttle weaving machine which has been under-operation from 1940s. 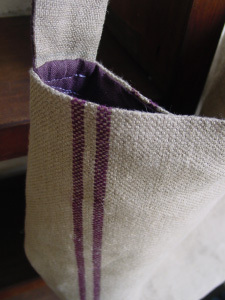 So durable that can go nicely as bags, mats and so. 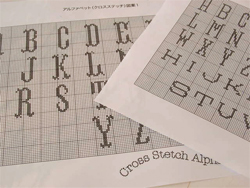 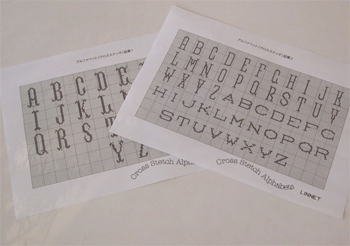 Suitable as well for crossstitch background.